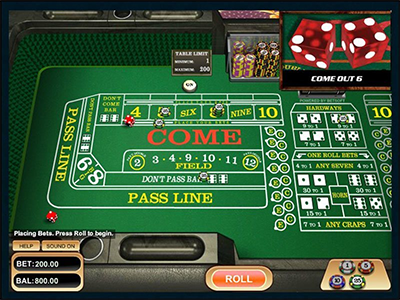 While many popular forms of Internet gambling are based around cards or slot machines, online craps is undoubtedly the most popular dice-based game.  Online casinos in Canada run countless real money craps games every minute of the day, and with our simple guide you can learn how to play and try out some games for free before you make your first deposit. The experts selected Jackpot City for best craps casino of 2019. Craps Payouts and Probability Cheat Sheet - Download this FREE craps payout chart with the odds of number combination and win the next round of craps. 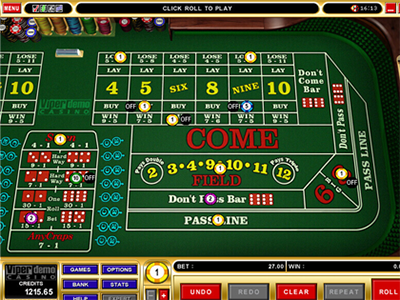 In online craps games, players roll two dice after betting on the outcome of the roll. Canadian casinos let you make a variety of bets when playing craps online for real money. The most common bet in craps online is the 'pass line bet', a bet on a series of rolls of the dice. 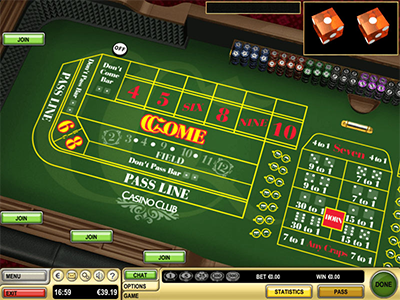 After the dice are rolled the value of the numbers on the two dice are added together, and a pass line bet pays even money if a 7 or 11 is rolled. In a real money craps game the bet loses altogether if a 2, 3 or 12 is rolled while any other number becomes the 'point'. In a craps game online, you then have the second roll, with players needing to hit their 'point' before a 7 is rolled - if they hit their point they win but if the 7 comes out first they lost. Online craps games don't have the thrill of the rail cheering for numbers, but they have the same excitement of hoping for a real cash win when your number comes in. The first roll after a pass line bet is called the come out roll, and after the come out roll real money craps players can make another kind of bet - the 'come bet'. In this case, the point is established one roll later as the game moves on. Another less popular form of betting in online craps games is the 'don't pass bet'. 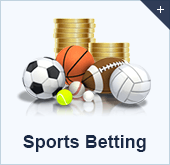 In this case a 2 or 3 wins, a 7 or 11 loses, a 12 is a push (your betting amount is returned to you) and any other number establishes a 'point'. With this kind of bet if you then hit a 7 before your point then it brings you a real money craps win, but if the point comes in first then you lose. Both bets pay even money, though you can increase a pass line bet or decrease a don't pass bet at any stage after the point is established when playing craps for real cash. While betting in games can feel complicated at first, but our reviewed and recommended sites for Canada will often let you play free online craps before graduating to real money games. The pass line bet in craps is the easiest for players to get the hang of, and we think it represents a good starting point in real cash play. In any craps casino online the house edge will be at its smallest on the pass line bet, the come bet or the don't pass bet. However there are other available bets in these games. 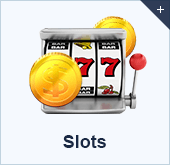 Real money craps games on the Internet offer one roll bets, where you can bet on the outcome of the next roll. These offer the biggest payouts, but the house edge with these games is bigger.  If you are the gambling type and want to chase a one-off big win then this could be the game for you, but if you're playing craps for real money over a longer amount of time then the games with a lower house edge are likely to be more up your street. Playing onine craps for real cash in Canada is as easy as selecting one of our shortlisted casinos and then signing up on the site or downloading a the mobile app to you device. Now you know how to play and how to win at craps, why not check out the best places to play online for real cash? We have found the best casino sites to play craps online for real money in Canada, so take your pick from any sites that our reviewers have recommended. 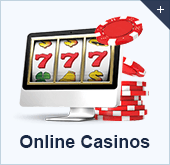 How can I find the best craps online? Because of the game's popularity, it's very unlikely that you'll ever come across an online casino that doesn't offer craps. However, with sites on the web using a few different casino software providers, not all games of craps are created equal. All of the Canadian casinos we recommend offer online craps as one of their games, not to mention some attractive sign-up bonuses to help get you started.  The game isn't as complicated as it may appear, and can be playing using downloadable casino clients, in instant play/no download casinos and at sites that use live dealers. That depends on the bet! Don't Pass/Don't Come bets have odds that fairly close to 50/50 and Pass/Come bets have just slightly worse odds for the player. Other bets have a much higher house edge associated with them, like Big 6 or Big 8 for example, which has a house edge of almost 10%, and are avoided by most players. On average, craps online has a house edge similar to that of baccarat. However, because a number of rolls are often required for a bet to be resolved, you can expect your bankroll to last longer when playing craps than something like baccarat or roulette. Are online craps games rigged? No. Every outcome is determined by a random number generator that simulates the rolling of two dice. This can be difficult for Canadian players new to online gambling to get their heads around, as they can't actually see the dice being rolled except in the case of live dealer casinos. However, the punishingly high fines associated with running a fraudulent casino and the high cost of setting one up in the first place, means that dishonest casinos are very rare. On the off chance one does pop up, regular inspections by third party organizations mean they are unable to thrive for long.  Yes, all of the top casinos offer a 'play for fun' option alongside the option to play craps online for real money when you sign in to your account. 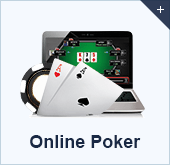 Just click this, collect some practice credits and you can play for as long as you like without the need to make a single deposit. In the case of online craps, it's definitely worth playing for free before diving into playing for real cash. It may be simpler than people think to understand the basic bets, but there are many nuances to the game that a few practice rounds will help to clarify for new Canadian gamers. Yes and no. In a traditional casino site, players have their own private online craps table and act as the shooter with every single roll. Many players prefer this, because it means that they can take as much time as they want placing their bets and considering their next move without any pressure from other players. However, playing craps has always been a very social game. Step into any Canadian bricks and mortar casino and it's practically a guarantee that most of the noise will be coming from the craps tables! Live dealer craps groups several players together with a real shooter broadcast to players via video feeds. It's not quite the experience of playing craps offline, but it comes pretty close.